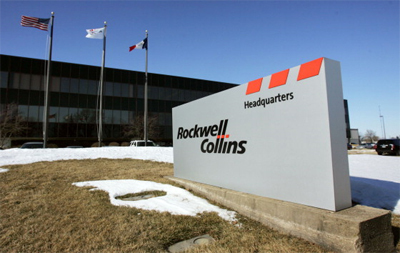 Mike recently started a short term contract with Rockwell Collins in Cedar Rapids, IA. It’s a great learning opportunity in commercial avionics at their primary manufacturing facility while continuing to look for the perfect full-time opportunity near home and family in Southern California. His initial assignment has been a redesign of EXIP (an open-source Embeddable EXI Processor) to perform EXI-to-XML decoding as a linkable library. Efficient XML Interchange (EXI) is a highly-compact binary encoding of XML data. 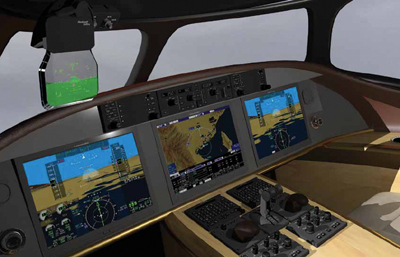 EXIP Library clients include the electronic checklist and flight deck alert/display systems. The target is embedded avionics systems conforming to DO-178B requirements. The source was not initially designed for flight purposes. Extensive rework has been necessary particularly in memory management and fault handling. Additional responsibilities include writing requirements & documentation, doing product analysis & testing, team product rearchitecture, automated testing script peer reviews, and development environment issues. Primary Development Environment: Embedded C, MS Visual Studio, MS Office, ClearQuest, DOORS, DO-178B level B, EXI, EXIProcessor, XML, UltraEdit, Understand, Beyond Compare, Bullseye Coverage, TortoiseSVN, AGS, Eclipse, Lotus Notes. Secondary: AutoDesk Design Review, Lua, ADAPT, PREP, MATLAB, Simulink, ARINC 661.